Working with niche brands, it's always great to see new initiatives that support artisans, designers and smaller businesses. 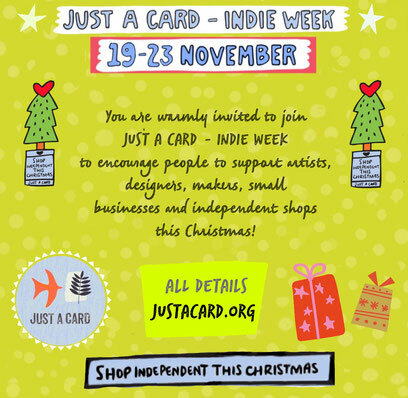 This year, in response to the commercial behemoth of Black Friday, the Just A Card campaign is running an alternative in the form of Indie Week. "In a world where people go mad and panic buy like crazy in the superstores on Black Friday, we want to redress the balance for small and independent businesses. 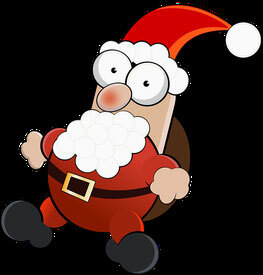 We want to remind everyone that shopping small is a must this Christmas!" Everyone passionate about creativity and independents is invited to share their stories on social media during the Indie Week 5-day Instagram Challenge. People are asked to celebrate the contribution independent shops and creatives make, plus post images of their JUST A CARD stickers, encouraging people to support independents. Our work to place products into the media relies on great pictures so carrying on from our blog ‘They say a picture paints a thousand words’ we look at some tips for producing your own product photography. Richard Jackson from Forever Creative Photography & Design explains, from his experience in product placement photography, some of the essentials worth considering. 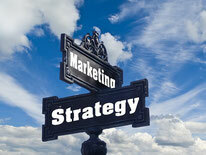 As a product placement PR agency we rely on clients having good images to promote their products. 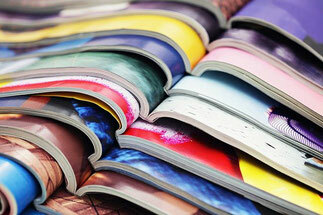 Be it a lifestyle product or a beauty product a great image sells. Your products may be great but does your photography reflect their quality? As many as 67% of consumers consider image quality to be ‘very important’ and when it comes to product placement PR, journalists are looking for eye-catching and engaging images to grab the attention of their readers. Almost every business has a trading name, from the smallest market trader to the largest multi-national corporation. However, only a minority of those businesses have what could be classed as a ‘brand’ or a ‘brand name’. Branding is a word commonly referred to by advertisers and marketing people, but what does it actually mean? 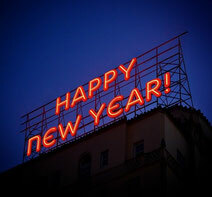 and most importantly; how will it benefit your business? 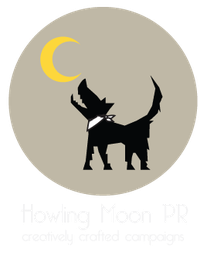 Looking forward to 2016 - Since Roy started Howling Moon PR he has met some very interesting clients with amazing products.